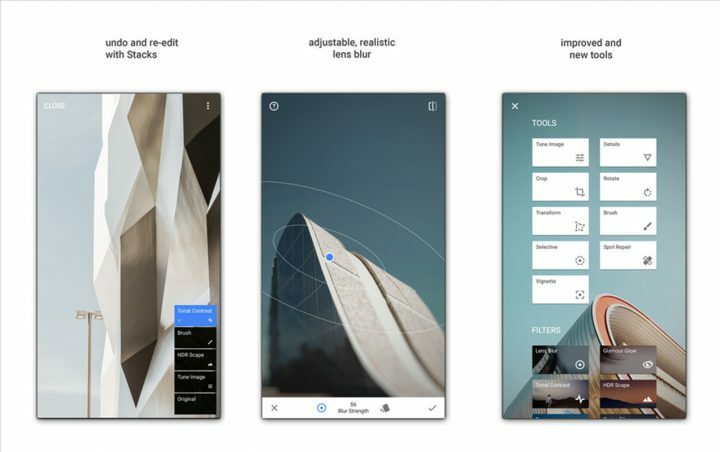 After a major revamp of its great photo retouching app Snapseed, originally developed by the great team at Nik Software, Google is bringing a couple of new features to the app both for iOS and Android users which you will love : adding a text layer on your photos and resizing the images when sharing / saving them. This is a must-have feature in all photo retouching apps nowadays and the least we can say is that Google is little bit late on this. But here it finally is and now, if you pay attention to the tool menu in the updated V2.8 version of Snapseed, you’ll see that you can add a text layer. 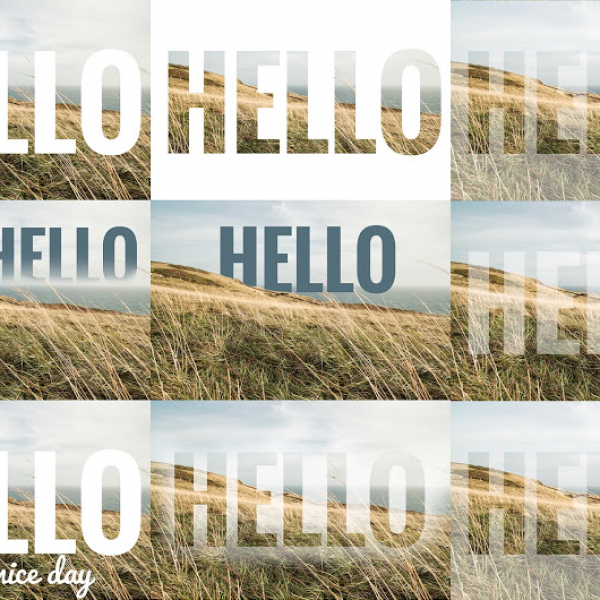 You then may choose from a wide variety of typos and styles, tweak the color of the text layer and its opacity, then move it on the photo to position it exactly where you want, as well as resize it. You now have a full array of choices to make your photos more engaging when you edit them directly from into Snapseed without having to add text in a dedicated app like Over for iOS. If you go into the settings of Snapseed, you will now find a menu to either let as is or resize the images that you save, export or share. You may resize your photos from 800px wide to 4,000px wide. That is interesting to save storage space on your iOS device. With these new additions (along with some bug fixes a few user interface improvements), Snapseed is more than ever a top photo retouching app to install on your iPhone or iPad (with Pixelmator, Enlight, etc…). It is absolutely free and with zero in-app purchase. So go and grab your free copy of Snapseed fort iOS on the App Store or update it if you own it and have not done it yet.